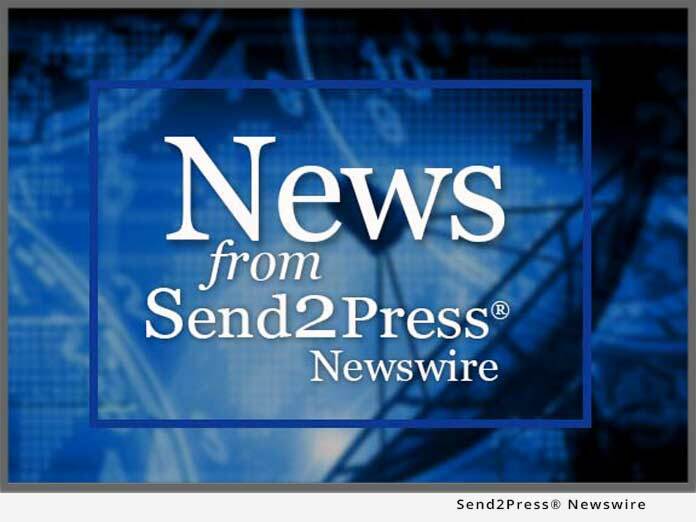 BRIDGEPORT, N.J. – Oct 18 (SEND2PRESS NEWSWIRE) — Value Recovery Inc. (www.ptcvalue.com), an environmental technology company, announced the results of its most recent emissions control demonstration for instantaneously destroying Methyl Bromide. Value Recovery proved the destruction of 91% of methyl bromide emissions from fumigation operations using its new breakthrough technology that employs a non-hazardous, water-based scrubbing system. Methyl Bromide is a well-known pesticide used in commodity fumigations that has very unattractive side effects that can now be overcome using the company’s technology. The commercial scale demonstration involved attaching the scrubbing system directly to a commercial shipping container that had been fumigated with methyl bromide. The company has plans for improvements so that more than 98% of the methyl bromide can be destroyed for both small container and large-scale commodity import fumigations. Current practice allows methyl bromide gas that has been in contact with fumigated goods to be ventilated directly into the open air, creating havoc in the environment that can now be avoided. The patent pending technology is an environmental triple play because it reduces VOC (volatile organic carbon) emissions, protects the ozone layer and improves the safety of workers and bystanders. First, methyl bromide is listed as a VOC and has been targeted by the California Department of Pesticide Regulation for reduction in order to meet California’s air quality goals for 2008. By using Value Recovery’s technology, VOC emissions from methyl bromide are reduced by over 90%, far greater than the 20% goal set for pesticide emissions reduction. Second, keeping methyl bromide and other ozone layer depleting chemicals out of the atmosphere is a core element of the Montreal Protocol’s mission. If methyl bromide is discharged directly into the atmosphere, as in current fumigation operations, it destroys the ozone layer that protects us from harmful UV rays from the sun that cause skin cancer. Using Value Recovery’s technology, methyl bromide emissions are significantly reduced, and the ozone layer is protected. Value Recovery’s proprietary (patent pending) process chemically destroys the methyl bromide by forcing it through a water-based solution that converts the methyl bromide into non-hazardous water-soluble products. The waste products are routinely disposed of by nationally licensed waste disposal companies. A blower fan captures the fumigation air stream and pumps it into a scrubber tank where the methyl bromide laden air is converted into a column of fine bubbles, destroying the methyl bromide. Value Recovery Inc. was founded in 1999 and has received numerous Small Business Innovative Research (SBIR) awards and has been issued two US Patents. The company sells scrubber systems (www.ptcvalue.com/app3.asp) and also licenses its technology. News issued by: Value Recovery Inc. Original Keywords: Value Recovery Inc, Methyl Bromide scrubber systems, environmental technology company, reduces volatile organic carbon emissions, VOC, emissions control demonstration, California Department of Pesticide Regulation Value Recovery Inc.
REFERENCES: Environment and Ecology News, Value Recovery Inc, Methyl Bromide scrubber systems, environmental technology company, reduces volatile organic carbon emissions, VOC, emissions control demonstration, California Department of Pesticide Regulation Value Recovery Inc.